Venkatesh Guru Telugu Movie Day 1 Collections Worldwide, Blockbuster. 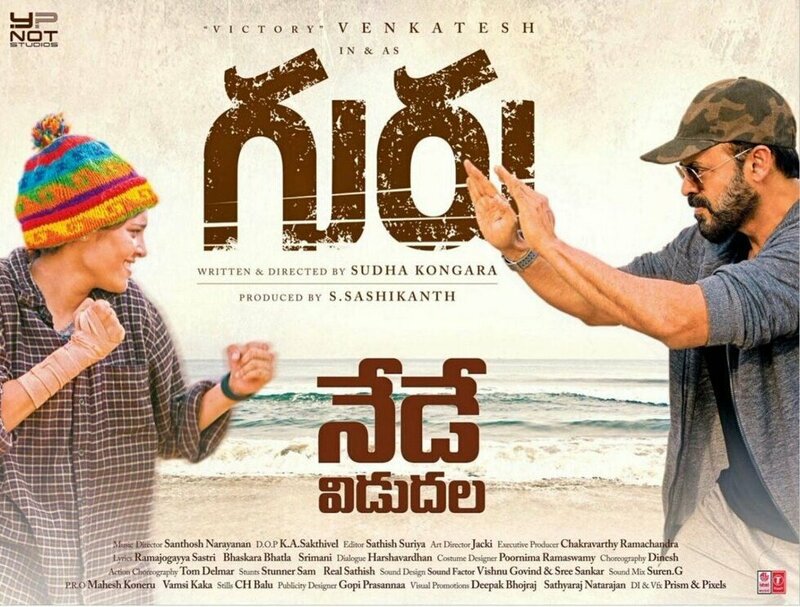 Venkatesh after decent hit like babu bangaram, Now he came with movie guru which is directed by sudha who is lady director and assistant to India's top director maniratnam. This was released yesterday and going super strong irrespective of genre which it was basing on Indian women boxers. Y not studios, Sashi and venkatesh brother suresh babu jointly produced and released worldwide on own and with high confidence, They held premiers before 2 days in many places. 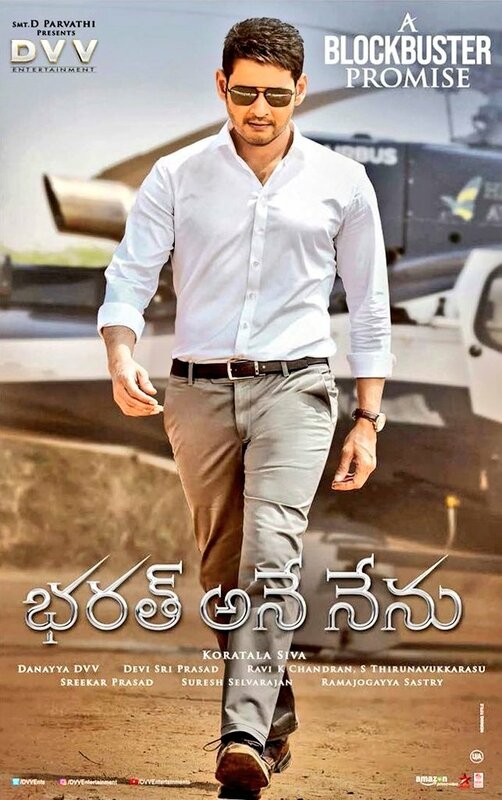 Even majorly basing on genre this is for A and B center audience, Worldwide 1st day collections are very good and collected around 2.7 crores in Ap/Telangana. Total of worldwide estimation for day 1 is around 5 crores share. Due to other 4-5 releases and genre, movie got less theaters and after blockbuster talk, Few theaters were added all over even from today. Prediction - As saturday and sunday are holidays, Basing on blockbuster talk and current advance openings, Movie may fetch 15 crores and may break even and enter profit zone by weekend or atleast by monday. Movie has to fetch above 15 crores to enter profit zone and surely this can be blockbuster by collecting 30-40 crores, As coming are summer holidays with Ram navami and Good Friday festival holidays.